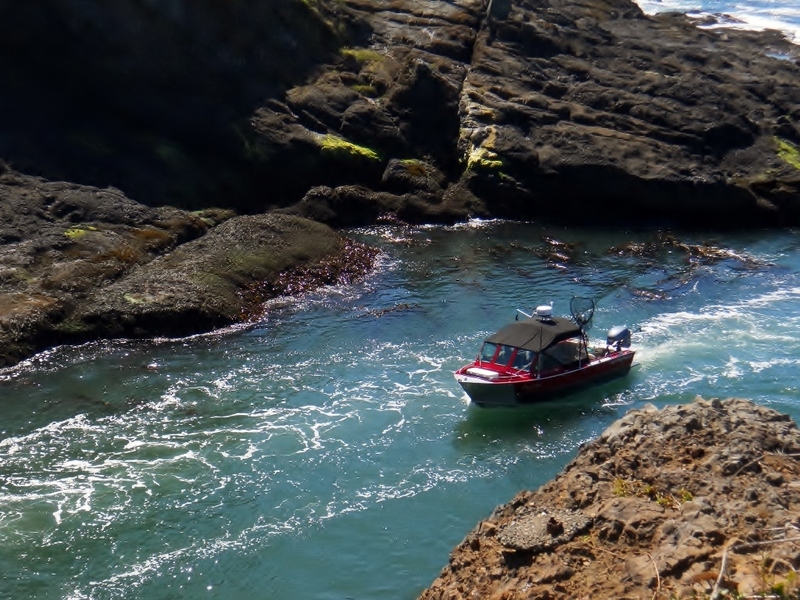 When I saw this week’s challenge, I thought immediately of Depoe Bay, locally known as “The World’s Smallest Harbor.” It’s fascinating to watch fishing boats maneuver through the narrow channel. Next Post Summer Spa Swap II – Another Swap in the Books! Beautiful picture! Mike went fishing there many times with his dad. He said It was a bit daunting being so narrow and large waves that they had to time just to get through. Thank you! That is cool! I can only imagine; “daunting” seems just the word.